An Amazing Beginning. A Future We Can All Get Behind. 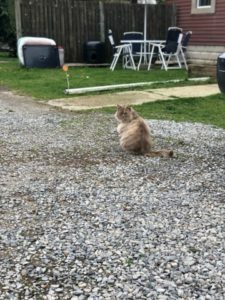 Seven years ago, certified animal control officer and vet technician Sara Cameron received a phone call about a big litter of kittens left at a trucking yard. They were sick, going blind, and in very serious need of medical care. So what did Sara do? She took them all home and nursed them back to good health in her garage, including Bob, who was the only kitten still awake one night. It was quiet, it was peaceful, and Sara looked at Bob’s furry little kitten face, then to the other kittens sleeping soundly. That’s when she realized she could make a difference. 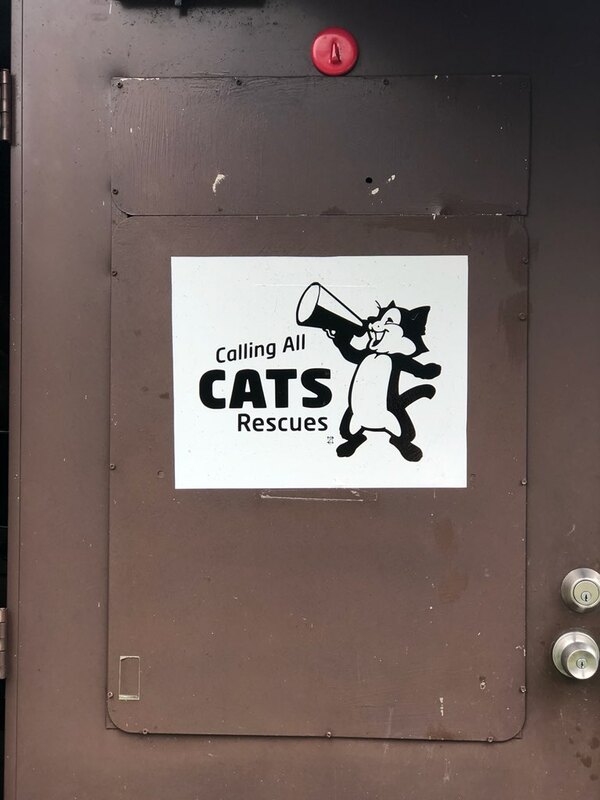 Calling All Cats started as a foster Facebook group, which became a major adoption and rescue network, and when it received non-profit status, Sara moved the operation to the cat sanctuary they’re in today. And all these years later, Bob is still her furriest partner. 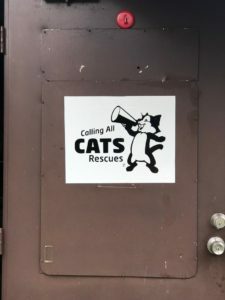 Now, many faces (furry and human alike) are part of the tirelessly dedicated crew at Calling All Cats, a rescue nominated to receive donated litter through the Cat’s Pride Litter for Good program. 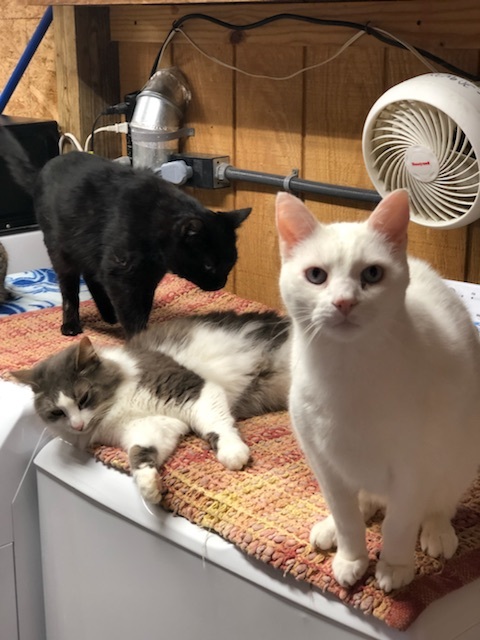 The group’s headquarters houses 100+ cats, and 500 cats are adopted from the shelter every year through carefully matched, loving folks of the Toms River, New Jersey area. And the efforts of their incredibly committed staff extend beyond the shelter as well. 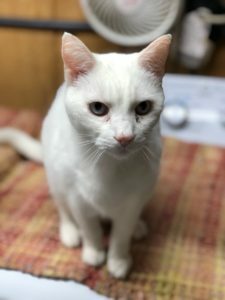 They help to humanely lower the feral population through spays and neuters, as well as raise awareness within their community. From events to social media and beyond, their widespread work has made, and continues to make, an enormous impact. 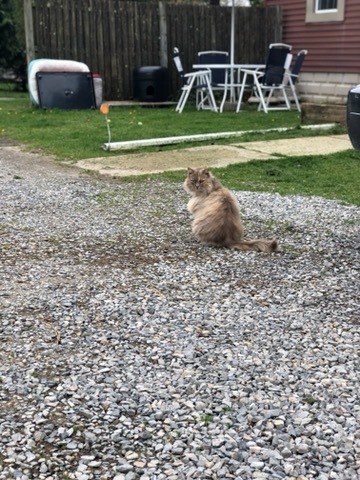 Through our Cat’s Pride Litter for Good program, Calling All Cats just received over 24,000 pounds of donated cat litter. 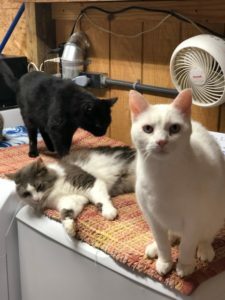 And all of the money they are saving as a result helps alleviate the stressors of running the sanctuary, including the cost of operations, giving more medications and vaccinations, and getting adoptable cats into more fur-ever homes. 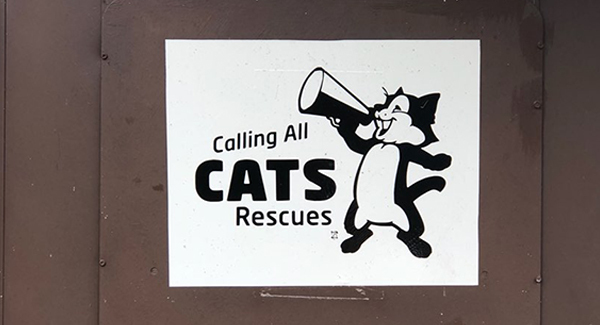 The work Calling All Cats and all the other shelters across America do is truly inspiring, and the support you’ve shown them through the Litter for Good program is beyond words. But there are still thousands of shelters that need millions of pounds of litter. 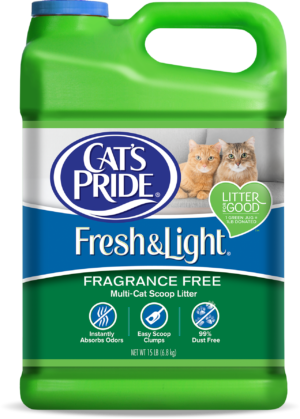 If you haven’t yet, join the free Cat’s Pride Club, and if you don’t already, LOOK FOR THE GREEN JUG™ of Cat’s Pride Fresh & Light litter. Because together, we can continue making a huge difference.